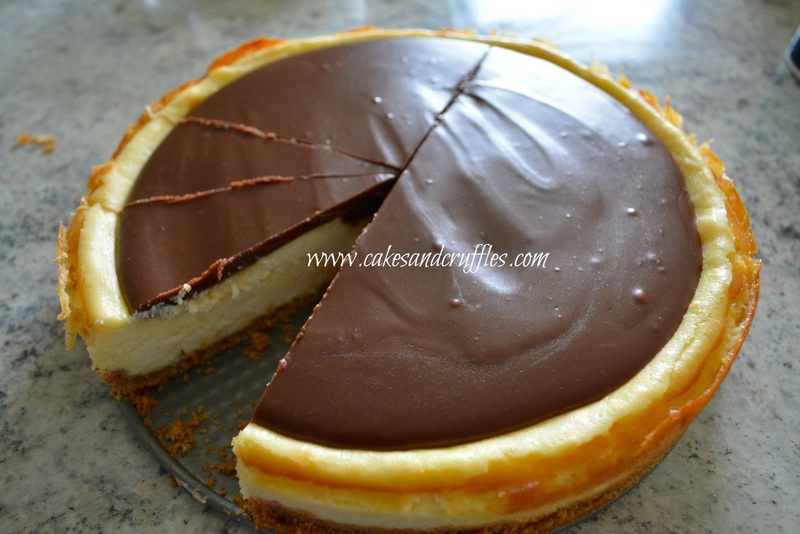 You will have a choice between a "Pumpkin Layer Cheesecake" or a "Cheesecake with Chocolate Ganache". ​*$55 for one of each flavor (if you want two of the same flavor -- price will be $30/each). ​*PRE-ORDER only - no orders accepted after November 5th. 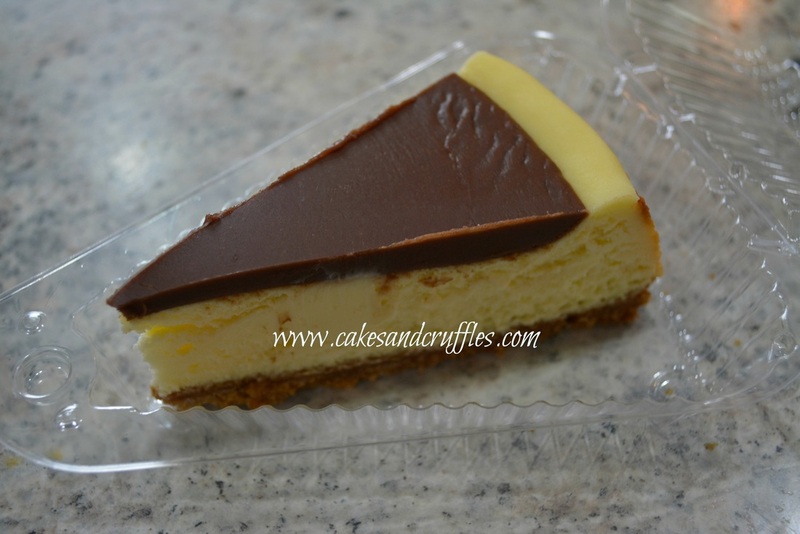 Cheesecakes freeze very well, so there will be three pick-up dates. Specify your preference on the order form. If you can pick it up any time, there is an option for that on the order form where I can schedule you on a date that is less busy. ​Any questions or comments, please feel free to call or email me. ​PS - Pre-Order now to hold your spot (I will stop accepting orders once I reach a certain limit). Rest assured, if your plans change between the time you place your order and November 12th, you can cancel without penalty. 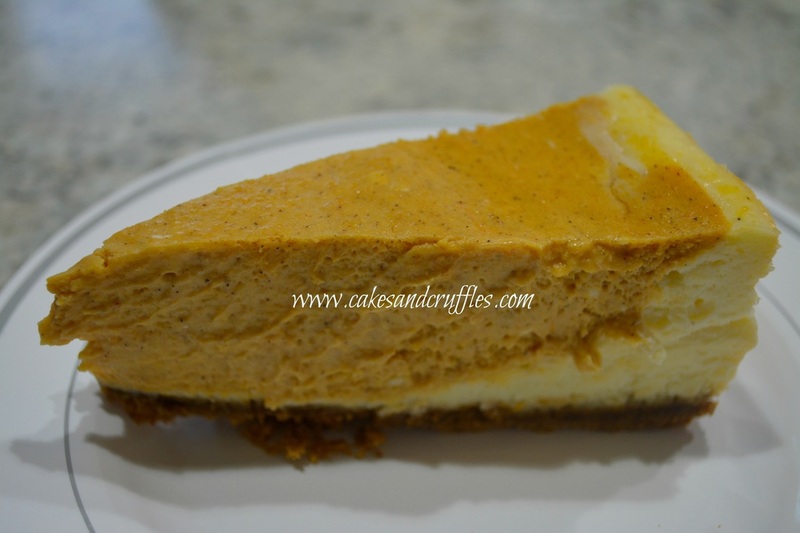 I'm offering three dates to pick up your Thanksgiving Cheesecake. Please specify what day works best with your schedule. 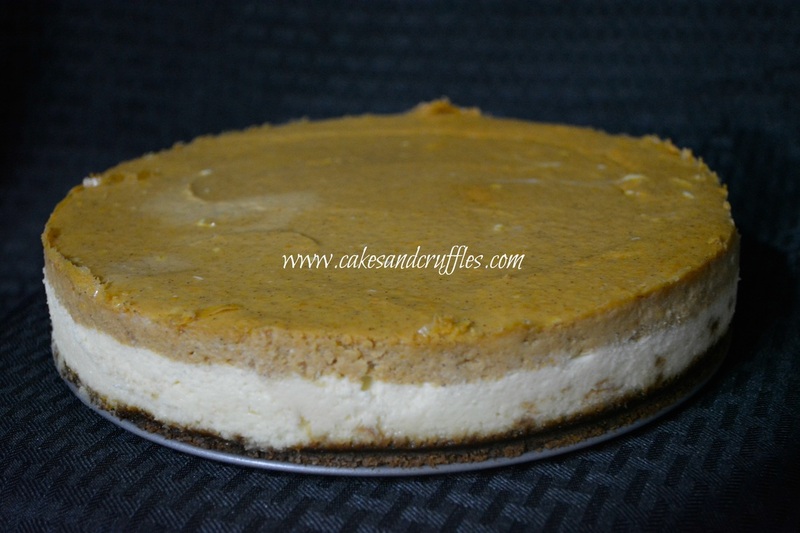 Remember, cheesecakes freeze beautifully, so if you choose the week before (to keep your schedule from becoming too hectic due to the holiday) it will work out perfectly!